Maybe you’re tired of the same old, same old of chain hotels and what they have to offer, from their cookie cutter rooms to their corporate feel. Or maybe you’re looking for a great romantic getaway, something out of the ordinary, something with a little all the comforts of home but with fantastic extras to make it feel extra special. And maybe, you’re a B&Ber, through and through. You stay in bed and breakfasts whenever you travel and you love the coziness and personality while you’re out on the road. Whichever of these three you are (or anything in between! 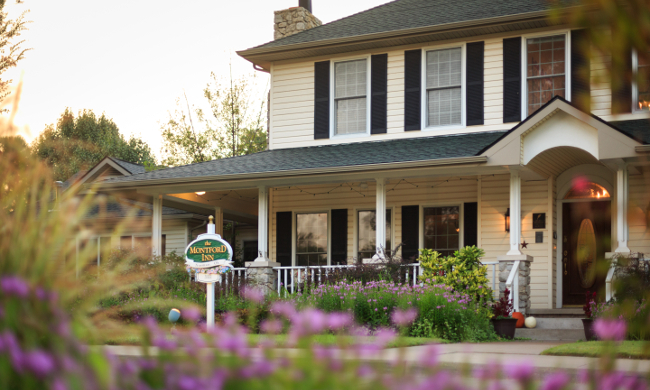 ), if you’re going to stay in a bed and breakfast, you want to find the best one around. 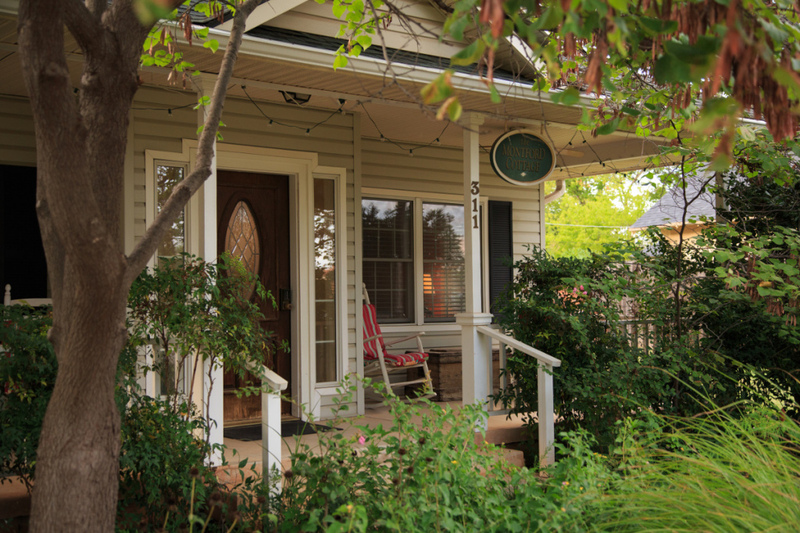 And if you’re looking for the best Oklahoma City bed and breakfast, we invite you to check out the Montford Inn. The Montford Inn is a gorgeous 10 room and 6 cottage bed and breakfast inn just outside of Oklahoma City. Montford was built specifically to combine great atmosphere and comfort for guests. You won’t have feet stomping or loud voices above or below you – each room in the inn is its own space, meant for peace and relaxation. Each of the 10 rooms in the main house are decorated with unique themes, some pertaining to Oklahoma or University of Oklahoma history and traditions. While staying in the main house, you will have access to gourmet breakfast, made fresh every morning, as well as a game room and library, and afternoon snacks and evening wine. 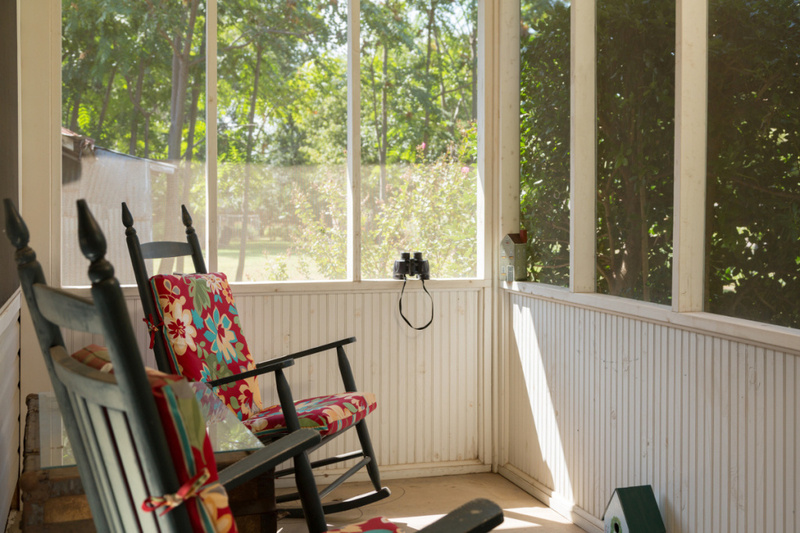 Each of the cottages are private oases with jetted tubs for two, fire places, porches, and each has the added comfort of breakfast being delivered directly to your cottage each morning of your stay. We believe the comfort, combined with the service, and the attention to detail make Montford the best Oklahoma City bed and breakfast. But the differences between a bed and breakfast and a hotel don’t stop there. We pride ourselves on making our guests’ stays comfortable in every way. 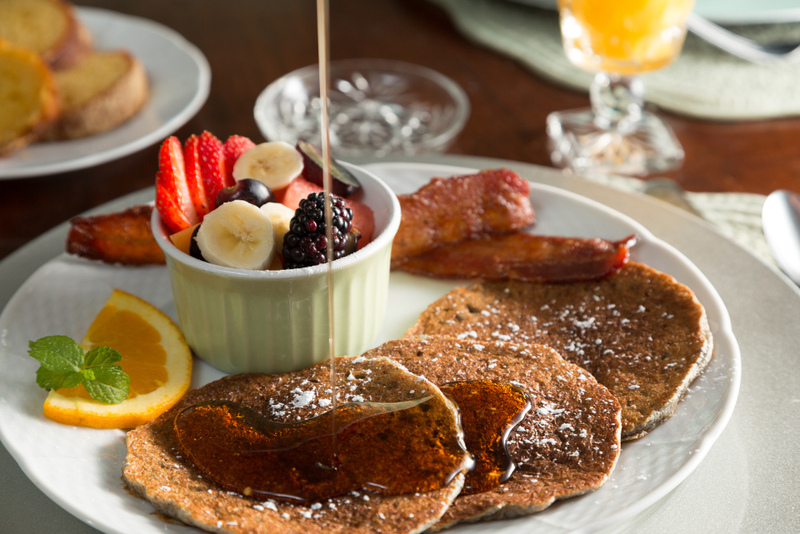 Speaking of breakfast, we do not take the most important meal of day lightly at Montford Inn. Breakfast each morning is homemade, fresh, and gourmet. Guests love our specialty smoothies and we love sending you off full and ready for a day of exploring or relaxing, with your tank full. This is just part of the reason why we include a gourmet breakfast with each stay. But the yummy amenities don’t stop there. After snacks include homemade cookies. Wine, lemonade, tea, and coffee are also available. Norman, OK is located just outside of Oklahoma City and is the home of the University of Oklahoma and the epicenter of the Sooner Nation. Whether you’re in town for a sporting event or a fine arts performance, Norman has that great college-town feel and the to-die-for atmosphere of hundreds of thousand of loyal alumni. Be sure to visit Campus Corner and take a stroll around campus. But Norman is not just OU. Norman has an amazing art scene with concerts, poetry readings, and art walks. Norman also has great antiquing and an amazing historic district. And because of the location of the Montford Inn, many of Norman’s great attractions are within walking distance of the Montford Inn. We’re also a proud member of Select Registry (one of only two inns in Oklahoma with this distinction) and a Bedandbreakfast.com Diamond Collection Member. So, if you’re looking for the best Oklahoma City Bed and Breakfast, we invite you to come stay with us at the Montford Inn. We’d love to show you how we treat our guests and help make your Oklahoma City getaway extra special.